We will begin our travels departing Salt Lake City, Utah and arrive in Belize City, Belize. From there we will take an island hopper to Dangriga. A short 45 bus ride and we are there! Accommodations will be at the Hopkins Inn (www.hopkinsinn.com ). Here you will enjoy a private cabana on beach after the days exciting adventures. Our days will be filled with diving, zip lines, cave tours and enjoying the peaceful Garifuna fishing village. While diving off the shores Hopkins, you will likely see a vast amount of marine life including turtles, sharks, eels, rays and much, much more. Of course we will also be finding and spearing lion fish. Have you ever eaten a lion fish, you are in for a treat? Out of the water we will travel to one of the most famous caves in the world, Actun Tunichil.Muknal (www.cavesbranch.com/atm-cave-tour). 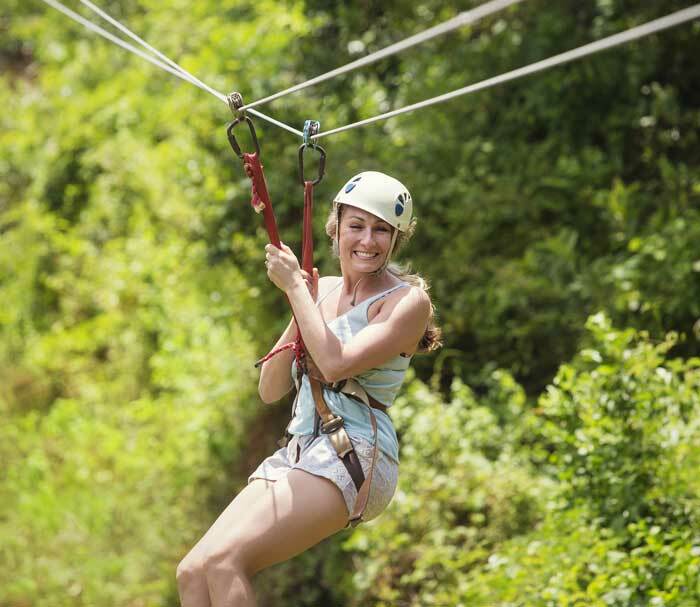 You can also enjoy a zip line tour at the Bocawina National Park just a short trip from Hopkins. It that’s not enough, just the pure pleasure of the beautiful Caribbean ocean, wonderful and friendly Belizian people and great friends will make this a trip, a trip of a lifetime. Round-Trip Airfare from Salt Lake City to Dangriga. Transportation to and from Hopkins.